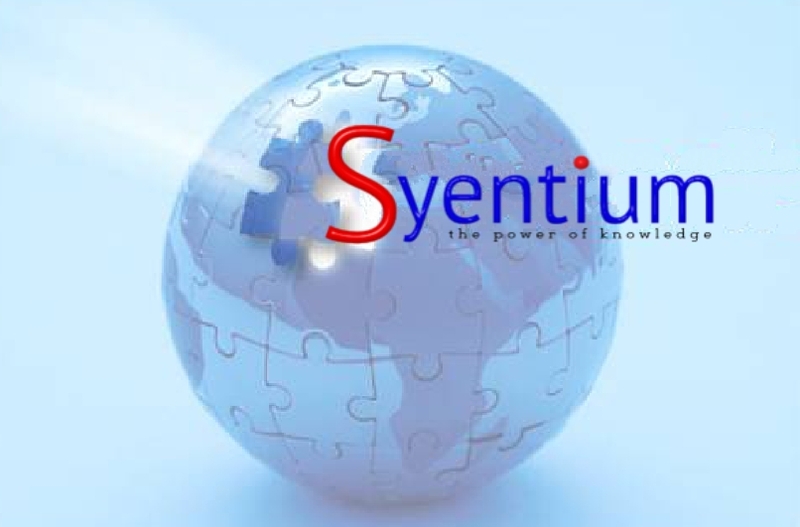 Syentium's trainable software automatically detects guns, weapons, illegal wildlife trade and prohibited items for security services and government agencies in aviation, rail, fast parcel, maritime, cross border, shopping mall and public space protection. Enhanced by Home Office funding it is designed to deliver labour savings and new tools for greater efficiencies. Operator performance is enhanced by Syentium's OperatorAssist™ visual prompts whilst driving back office management activities providing brand protection and audit trail. Being manufacturer agnostic, the system can be easily installed in operational environments by utilising existing equipment, systems and protocols.